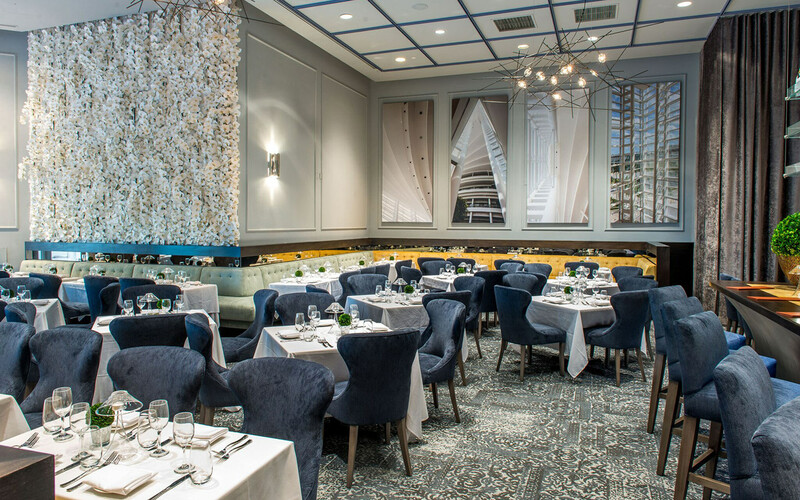 Experience classics redefined at the Arsht Center's reimagined restaurant. In addition to being a two-time James Beard semifinalist, Chef Brad Kilgore was recently named New Best Chef in America by Best Chefs America. Food & Wine magazine also named Chef Kilgore as one of 2016's Best New Chefs in America. 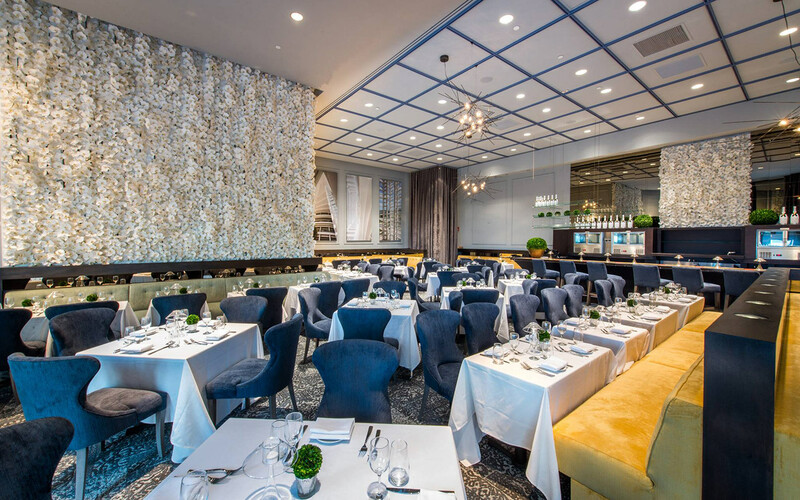 On performance days, the restaurant will offer scheduled seatings prior to all evening performances and matinees, as well as post-curtain seatings commencing at 8:15 p.m., for those not attending a show. All seatings are open to the general public. Show tickets are not required for dining. The restaurant features a European-style a-la-carte menu with a strong French foundation.